Do you feel that there is a group of souls on the planet, that you are supposed to meet as part of your greater destiny? The Internet has been instrumental in bringing soul groups together. But this feeling goes beyond the Internet. It is a feeling in your soul, you sense these people, often living in areas not near your home. The people who share our journeys vary as we learn and move on. Many people want to have metaphysical adventures, but they have no free time - work, school, family, or other obligations fill up their time. When you are ready, you will make time, and it will be amazing. You need amazing in your life. There is nothing more fun that meeting someone on the same path....you speak the same language...often the written word is not needed. You realize that you are going through something together that will make you more aware when you are finished...like taking a voyage. 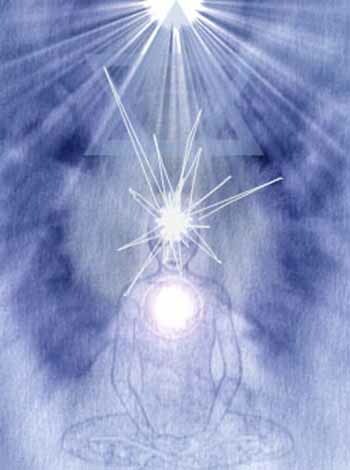 If you sense these souls....just relax your mind and body...clear your thoughts....see yourself as a beacon of light....send out a message...they will hear you. They may come in to help with healing and clearing, or for something beyond. You will recognize each other and move forward.